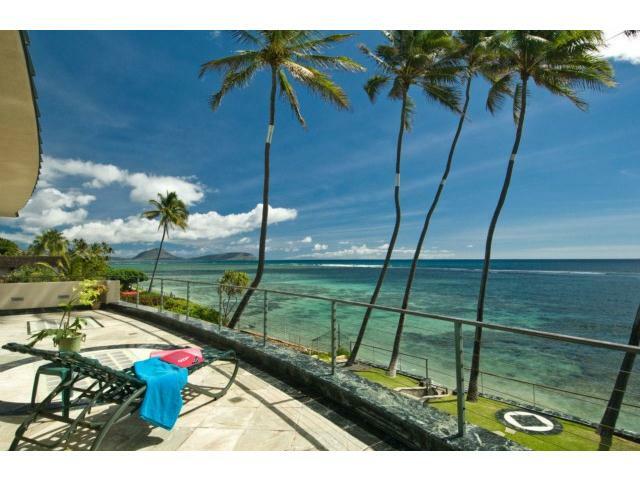 Kahala Homes for Sale - Real Estate in Kahala | Locations LLC. 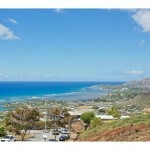 The neighborhood of Kahala on the island of Oahu in Hawaii is one of the most affluent neighborhoods in Hawaii. 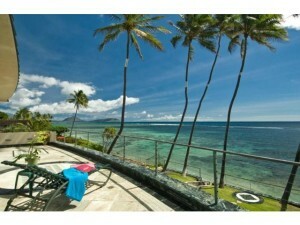 Kahala is extremely well known as having the largest concentration of expensive real estate and beachfront properties. An iconic neighborhood for the wealthy and elite of Hawaii, Kahala contains some of the most expensive properties in the entire state. The vast majority of these properties are single family homes. 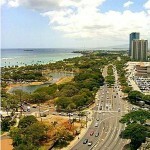 Kahala is one of the only areas of Honolulu, the capital of Hawaii, to be fairly flat, and yet also be within five to fifteen minutes from Waikiki or downtown Honolulu, making Kahala an extremely convenient location for commuting. Additionally, the flatness of neighborhood means the lots are flat and spacious, making the construction possibilities endless. The district is also home to several secluded (though publicly accessible) sandy beaches. Unlike the beaches of Waikiki, those in Kahala are rarely crowded. It is not surprising then to know that the small beachfront strip of Kahala (aptly named Kahala Avenue) is absolutely, hands down the most desirable area to splurge on a home. Nestled between mansions is the famous Kahala Resort and Hotel, a choice luxury resort for those with deep pockets and a penchant for the quieter section of Oahu, away from the common masses of Waikiki. There is also the exclusive Waialae Country Club, Kahala Shopping Mall with a Whole Foods Supermarket, Waialae Beach Park, and the Diamond Head State Monument. Kahala’s residents are an interesting mix of the “nouveaux riche,” those with new fortunes desiring the best zip code in town, and the “old-timers,” those who are lucky enough to inherit their old homes from relatives. The newly fortuned can be found in massive mansions while the “old-timers” can be found in the older homes that are scattered in between the “McMansions.” The area is also home to celebrity and business mogul vacation homes. Do not be fooled by the old homes, though. These old homes, mostly un-renovated since its first construction, can cost millions and constitute favorite buys among investors hoping to flip the older homes into new mansions.